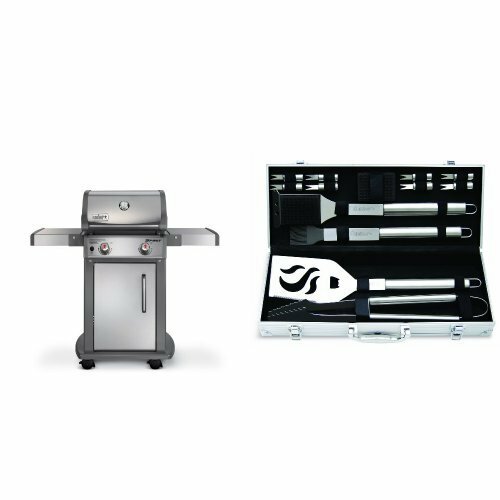 Summerset Grill Pedestal for 30″ Builder Grill. 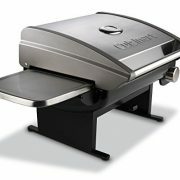 Features: Type: Grill Pedestal. Finish/Material: Stainless Steel. 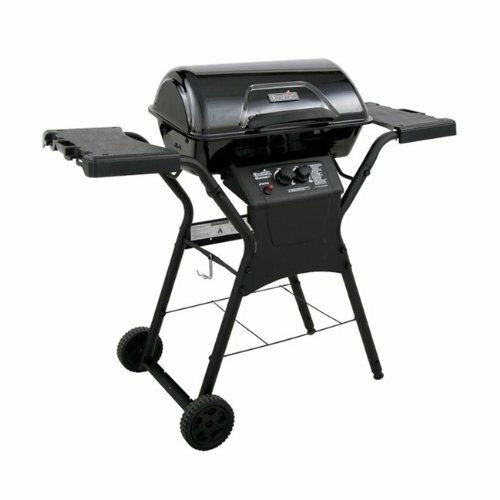 For use with Builder 30″ Grills. 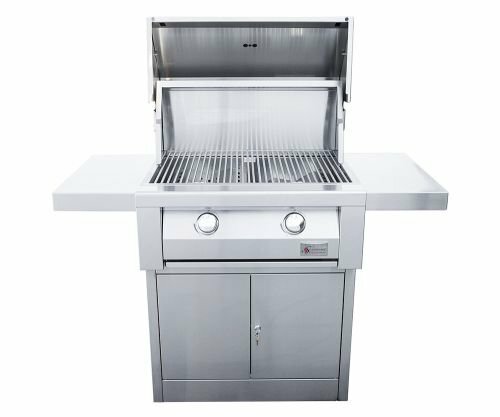 By Summerset Grills.